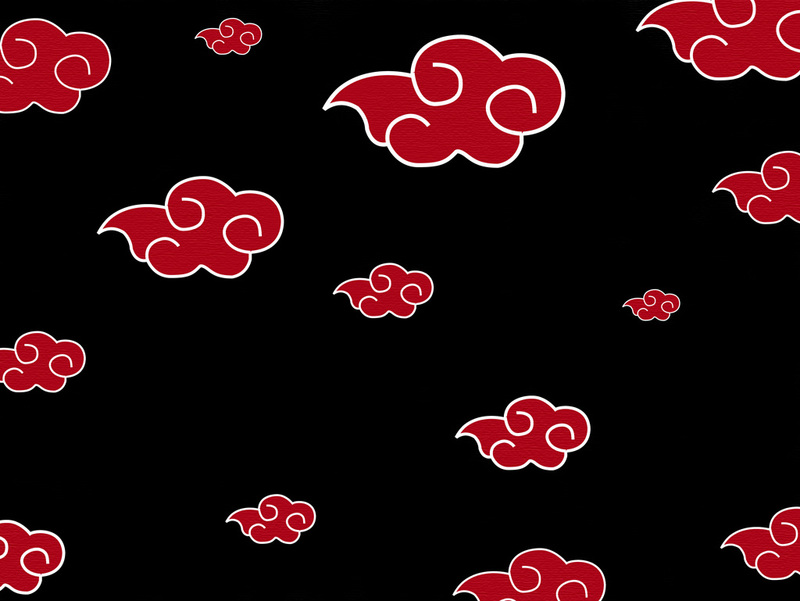 this is akatsuki roots please enjoy. Bio: a young girl who is the jinchuriki of the five tailed dog that has all five elements. she is very shy but will fight if needed to.